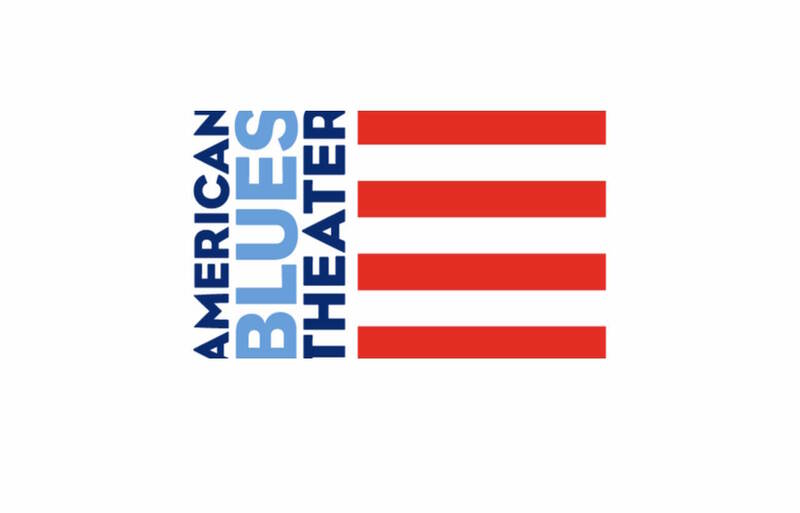 Winner of American Theatre Wing’s prestigious National Theatre Company Award, American Blues Theater is a premier arts organization with an intimate enviroment that patrons, artists, and all Chicagoans call home. American Blues Theater explores the American identity through the plays it produces and communities it serves. American Blues Theater follows three guiding values both on and off its stages- to be accessible, responsible, and true. Our diverse and multi-generational artists have established the second oldest professional Equity Ensemble theater in Chicago.